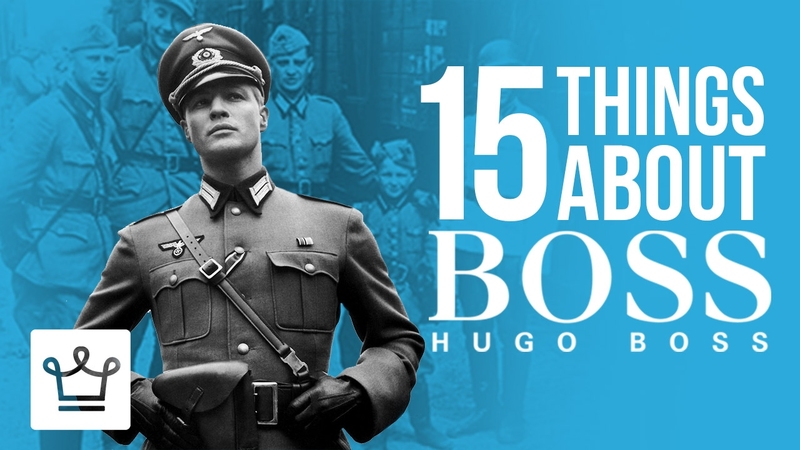 In 1997 Hugo Boss AG confirmed that they, the German clothing factory that eventually became the international menswear powerhouse, manufactured Nazi uniforms during World War II. It’s likely that the factory was manned by forced labor, including concentration camp prisoners and prisoners of war. Hugo Boss, a member of National Socialist German Workers’ Party died in 1948. The company that is now known around the world was founded as a family-owned garment business in 1923. The company struggled for a time, fell into bankruptcy, and then, during the war, made the uniforms worn by the German SS, storm troopers, Wehrmacht and Hitler Youth..